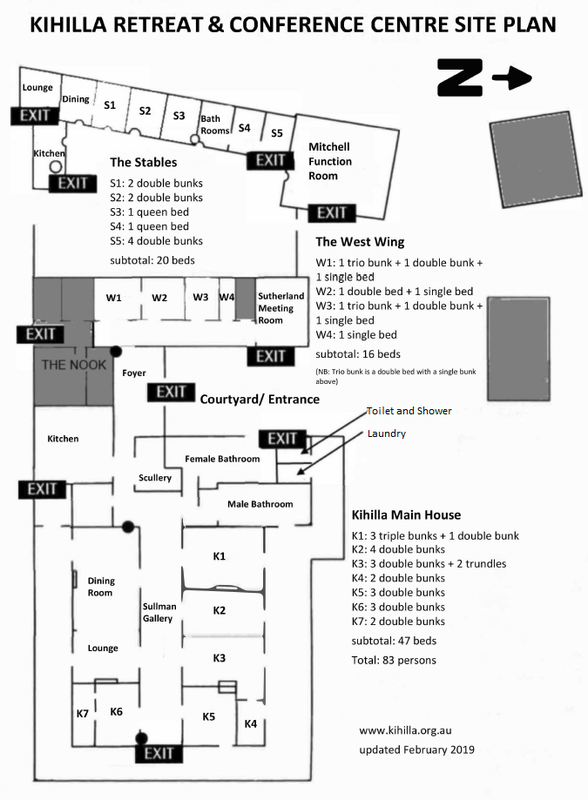 This is our site map to help you organise where individuals and families can sleep during your time with us. Download the picture by clicking on the image! !